KUCHING: With its theme “Sharing Our Similarities and Celebrating Our Differences”, the Indonesian Ministry of Tourism is inviting the public to the Wonderful Indonesia Festival 2019 at the Waterfront here this weekend. The three-day festival is a collaboration with the Consulate-General Republic of Indonesia here, and supported by the Sarawak government. 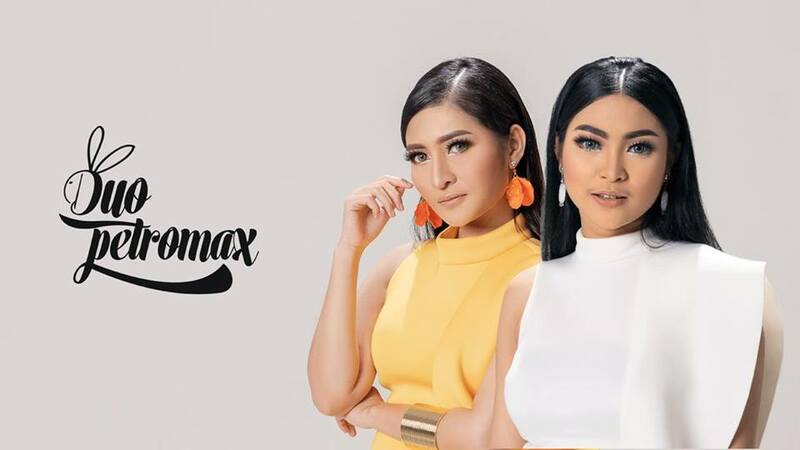 Duo Petromax will also be performing with Cita Citata. Initiated to enhance ties between the two countries, the festival will be officiated by Tourism, Arts, Culture, Youth and Sports Minister Datuk Abdul Karim Rahman Hamzah on March 30 at 8pm. Prior to the increase of 17.9 per cent Malaysian tourist arrivals to Indonesia last year, its government is expecting to welcome 2.9 million Malaysian tourists this year. Its assistant deputy director of marketing for Borneo region Novi Rahayu said this at a press conference yesterday. “We are inviting visitors to know more about the nature and culture of Indonesia as our government is looking forward to receiving 1.4 million Sarawakian tourists in 2019. “With this event, we hope to be able to attract the locals to visit Indonesia as Kalimantan is very close to Sarawak,” Novi added. The appearance of Indonesian dangdut artistes Cita Citata and Duo Petromax, as well as the Himalaya band is expected to liven up the opening ceremony. Besides music performances, the festival will comprise wonderful entertainment activities and attractive games as well as traditional crafts showcase.